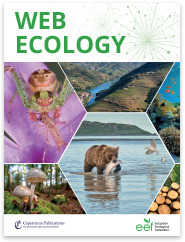 Web Ecology (WE) is an open-access journal issued by the European Ecological Federation (EEF) representing the ecological societies within Europe and associated members. Its special value is to serve as a publication forum for national ecological societies that do not maintain their own society journal. 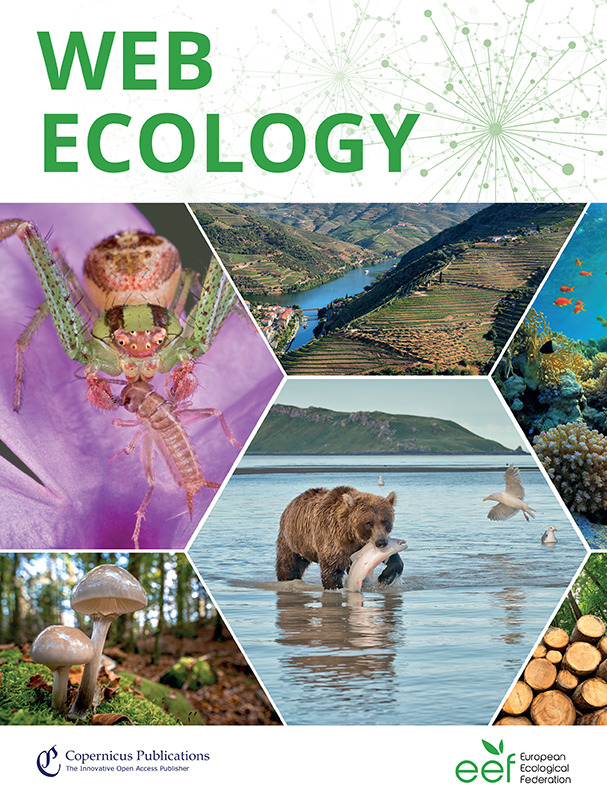 Web Ecology also offers the opportunity to publish special issues resulting from conferences or symposiums from ecological societies. 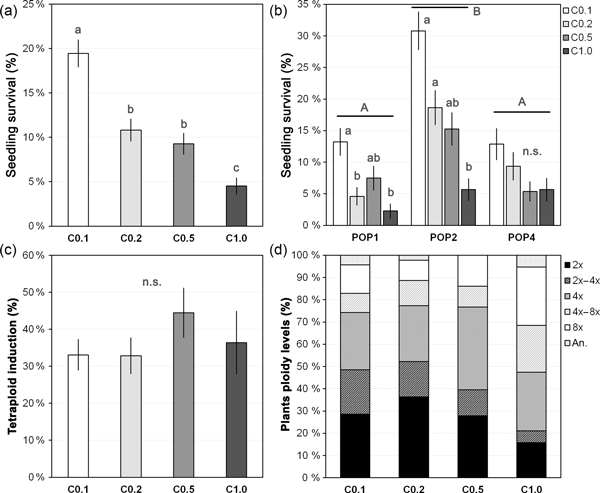 Web Ecology publishes papers from all fields of ecology without any geographic restriction. It is a forum to communicate results of experimental, theoretical, and descriptive studies of general interest to an international audience. Original contributions, short communications, and reviews on ecological research on all kinds of organisms and ecosystems are welcome as well as papers that express emerging ideas and concepts with a sound scientific background. 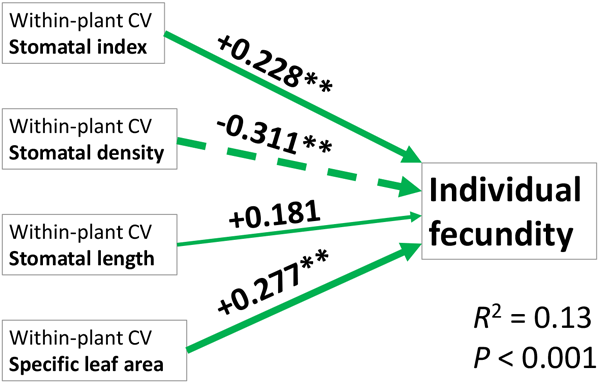 Web Ecology is free to publish and free to read, thanks to the commitment of the European Ecological Federation to science accessibility. Copernicus Publications recently launched its full-text HTML workflow and optimized the WE website for mobile devices. Thereby, the user experience is significantly enhanced when reading WE articles.